Norwegian Air Shuttle is the sixth largest low-cost airline in the world and already employs over 7,000 people at bases in Europe, Asia and the United States. In 2016 alone the airline carried 30 million passengers on a fleet of 120 aircraft – with an average age of just 3.6 years. The award-winning airline was named the ‘World’s best low-cost long-haul airline’ at the prestigious Skytrax World Airline Awards in June 2017 – for the fourth year in a row. But Norwegian has even bigger plans for the future. The airline has over 250 aircraft on order with American aircraft manufacturer Boeing and in 2017 the airline took delivery of 32 new planes. A slew of new routes were announced in the last 12-months, including new European and U.S. cities as well as Buenos Aires and Singapore. And to fuel that growth, the airline is in the midst of a huge recruitment campaign – Over 2,000 new employees were hired in 2017 and yet more will follow in 2018. So what’s it like to work at Norwegian as cabin crew? We’ve got the details to see if it makes financial sense for you. First things first, it’s important to point out that Norwegian has cabin crew bases at locations throughout Europe, as well as in the United States, Bangkok and Singapore. 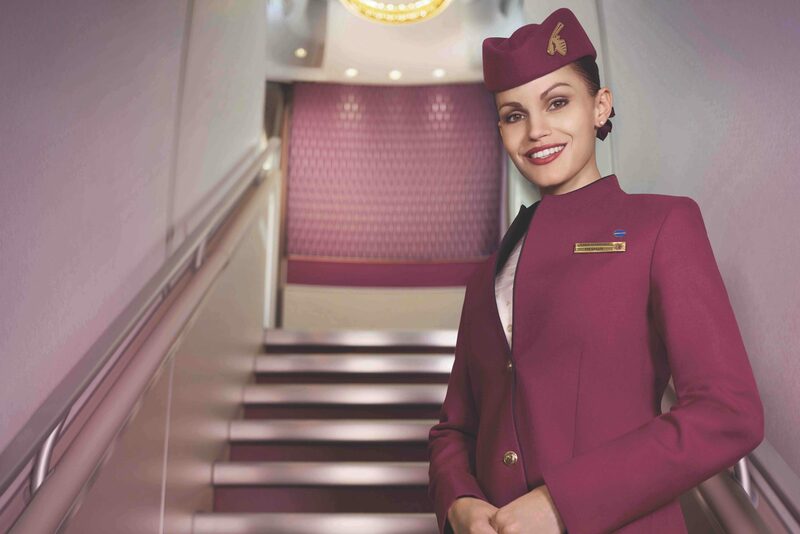 The amount cabin crew earn will vary considerably based on where you’re employed. For example, average salaries in Norway are incredibly high compared to many other European countries – because the cost of living in Scandinavian countries is so high. It’s this reason why Norwegian initially set up a cabin crew base in Bangkok to operate its first long-haul routes. 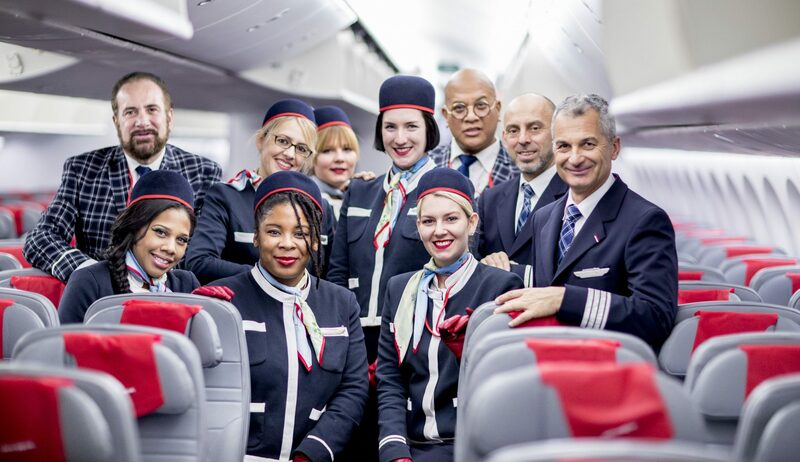 At the time, Norwegian’s decision was criticised by one of Norway’s biggest trade unions and the airline has also been accused by American employee groups of trying to hire cheaper staff. Some American carriers have even tried to block Norwegian’s expansion into the U.S. on the back of allegations about ‘cheap labour’. Nonetheless, it’s important to point out that Norwegian is paying staff at each base according to the cost of living in that region – and in fact, the pay and benefits actually stack up very well in comparison to other airlines. This is an area that can be a little complicated. Norwegian’s cabin crew aren’t actually directly employed by the airline itself. Instead, a third party company called OSM Aviation employ staff on behalf of Norwegian. Here’s how it works: OSM Aviation is responsible for staff contracts, welfare issues, handling pay and work conditions. Norwegian are responsible for rosters, training, accommodation and annual leave. The OSM Group is part-owned by Norwegian and has subsidiary companies in countries where Norwegian has a cabin crew base. But they aren’t just responsible for Norwegian’s crew. In fact, the OSM Group employ 10,000 crew members around the world. Norwegian and OSM employ new cabin on a permanent contract – although there is a standard six-month probationary period. For this article, we’ve obtained pay scales for Norwegian long-haul cabin crew working from London Gatwick. However, remember that these amounts could vary considerably based on where your crew base is. Per diem (rest of the world): £30 – the per diem is an overnight allowance paid when you are away from base. To pay for food and drink. Training: All training is provided by Norwegian and paid for by the company. Initial training usually lasts four weeks during which basic pay is provided. Most airlines send their cabin crew on just one flight at a time. For example, you might fly one sector to Los Angeles, stay in the city for 24 hours and fly the second sector back to your home base before enjoying a couple of days off. However, the work conditions at Norwegian are very different. The airline asks cabin crew to be prepared for tours of duty of between a few days to up to 15-22 days at a time. Taking London Gatwick as an example, a member of cabin crew might fly from Gatwick to New York, then go from New York to Copenhagen. From Copenhagen, they could then fly to Chicago and onto Barcelona. Finally, they could go from Barcelona to Oakland and then back to London Gatwick where they would start a ‘days off’ period. You won’t work with the same crew during this entire time – on each sector different crew will leave and join the tour at various locations. Nor will the crew all come from the same home base – instead, they’ll be drawn from all of Norwegian’s base’s (dependent on operating licence). The advantage of staying away from home for so long is two-fold. The first is that Norwegian crew can earn a substantial amount of money each month. The second is that ‘commuting’ is also easily achievable. Although, there’s no getting around the fact that these extended periods away from base could be significant issues for many potential candidates. Basic pay and flight duty pay go up by a small amount for each year you’ve been with the company. Senior cabin crew members can expect to earn roughly 40% more in-flight duty pay and about 4.5% in monthly basic pay, compared to other crew members. Supervisors also receive £10 per block hour and an allowance of £25 per flight duty. 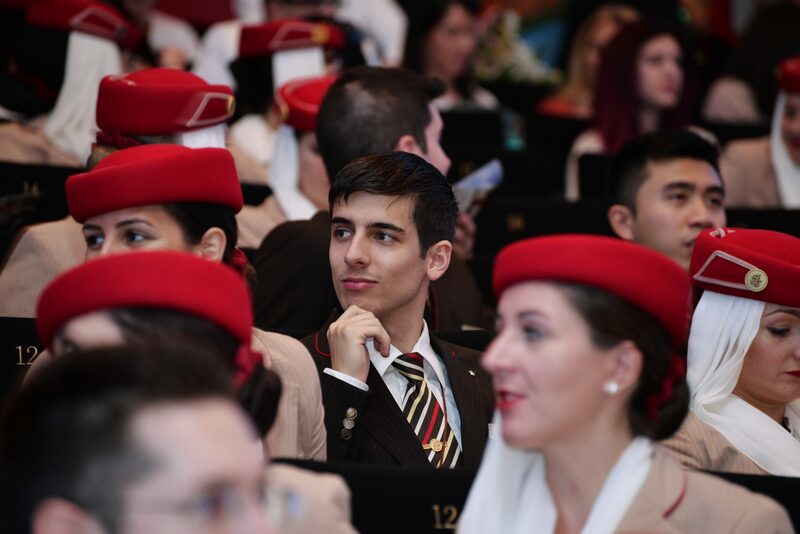 As the airline is rapidly expanding, expect there to be plenty of opportunities for career progression. Very interesting. Is LGW a significant crew-base? If so, how does the compensation stack up against (for example) Mixed Fleet crew on British Airways or Virgin Atlantic? Very curious in a comparative sense if British Airways MF are getting a much worse deal than DY crew (as an example). It’s actually quite difficult to compare the two because they are such different contracts. The big problem at the moment is the ongoing BA mixed fleet strike action – an improved pay offer has been agreed in principle by the union but there appear to be other blocks preventing it from being accepted by cabin crew at the moment. It will interesting to see how BA compare against other airlines once cabin crew start receiving the improved pay. From having spoken to people at both BA and Norwegian we believe that Norwegian is slightly ahead – normally around £200 extra per month. But again, this is an estimate and can vary quite a bit based on the number of flying hours, etc. Do you have any informations about Paris/CDG base? Anything about number of planes, flights, crew, rosters, contract, pay? Thank you. Hello Alina. Unfortunately, we don’t have any specific details on the Paris base at this time. Let us see what we can find out and we’ll get back to you! Any idea on how staff travel benefits work for Norwegian? I can apply from another country, which is not a part of the EU/EEA, but I have Lithuanian residence permit?